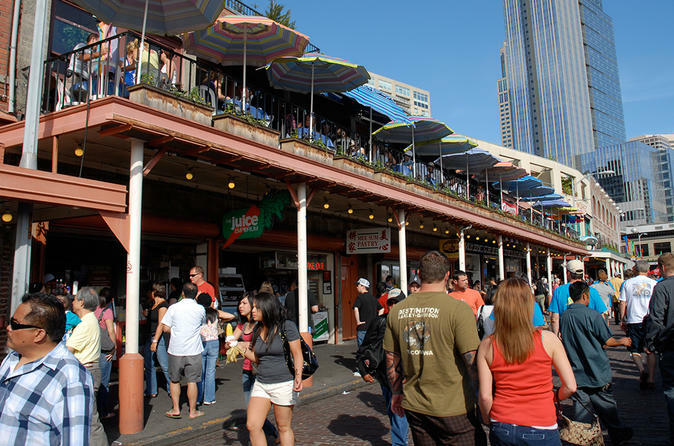 Get to know the beautiful city of Seattle on a 3-hour, guided sightseeing tour. Hop in a mini coach bus and enjoy a relaxing ride to the city's most popular attractions, including stops at Pioneer Square, the Ballard Locks, and a great city skyline photo opportunity. Hotel pick-up and drop-off are included. Specialized, informative and engaging small group tours with convenient hotel pick-ups. Sit back and relax in spacious coaches as our knowledgeable guides present Seattle’s neighborhoods and attractions.